I installed it, and it seems to have destroyed my external HDMI port. I tested it with different monitors and cables. On some monitors the colors are inverted (white goes black). Some monitors don't display anything. I hope the upgrade caused no hardware defect to the HDMI port. Unfortunately I cannot find the old Thunderbolt firmware to got back. Same. Installed the new firmware successfully, restarted and now my HDMI port is more or less dead. The Laptop still detects the external monitor but it won't output anything. Tried reinstalling the Intel HD Graphics driver, changing resolution, different cable, different monitor... nothing helps. Sorry to hear that guys, I'll look into it for you. 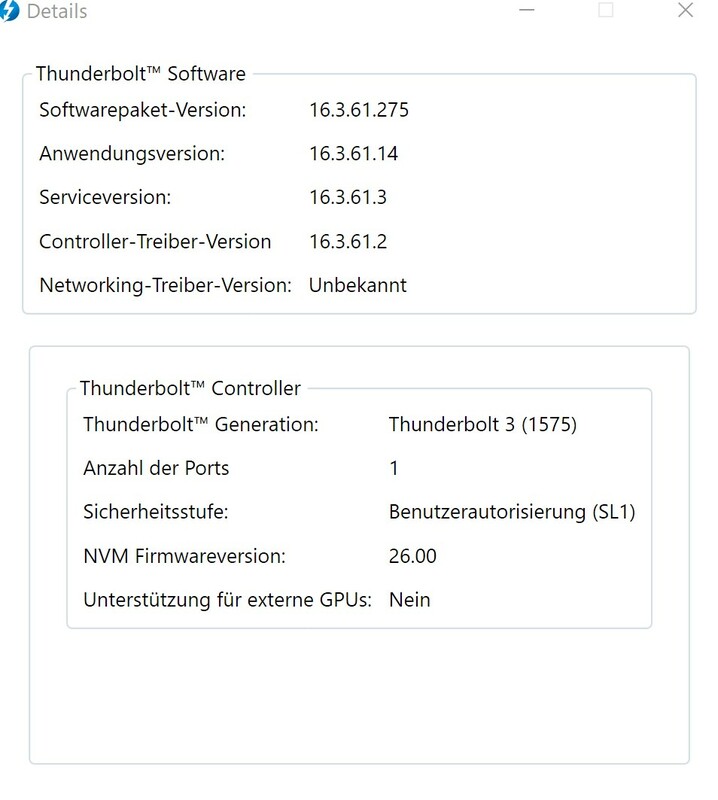 Can you please confirm the version of Thunderbolt driver that you have installed? I am seeing the same here on a Precision 5510 which I think is the same platform as the XPS 15: External DVI screen connected to HDMI via an adapter shows inverted colours after the update (actually it started during the final steps of the update). Disabling Thunderbolt in UEFI does not help. The new Thunderbolt firmware version is 4.26.03.001 ,A07, released today. Unfortunately, there is no older version of the firmware available for download for my service tag. Same driver versions like Carsten here on my machine (latest official). However I run in security level SL0. Unfortunately an earlier version doesn't work. You can't downgrade the firmware. Once you installed it you are stuck with it. 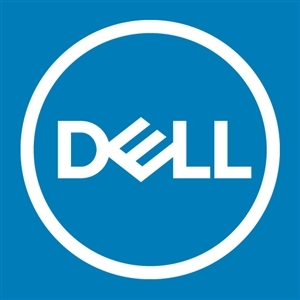 Unless DELL is updating it's thunderbolt firmware again the HDMI port will be unusable. Same here, latest Thunderbolt firmware/drivers inverts the colors on the HDMI port on my XPS 9550. Please fix ASAP, it's now unusable with multi monitor setup. PS, I suggest everybody with this problem to tweet to @DellCares and make them fix it asap. Same problem. Hdmi port just flickers the screen on and off. DisplayPort screen through thunderbolt port still working. It is not possible to downgrade the firmware with any old installer as it says it is fully up to date.